Address all of your individual needs under one roof. 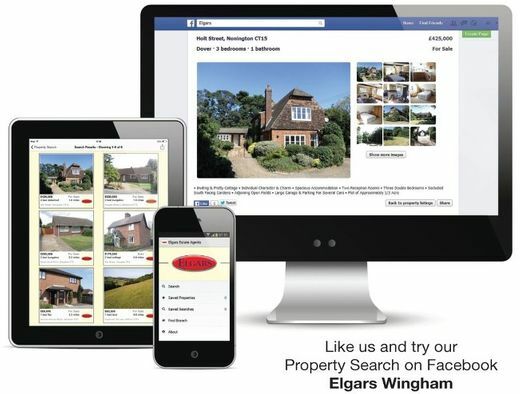 Elgars specialise in property sales and lettings and offer assistance in renting, landlord solutions, and helping you to buy the property of your dreams. As experienced chartered surveyors with specialist knowledge in all aspects of rural commercial property, we can find you properties with commercial aspirations that fit within your business goals. Struggling with your tax return, payroll or online VAT returns? Need help with all the book keeping your business generates? Then turn to us. Whether you are successfully established as a property owner or want to take your first step on the ladder, the team at Elgars are ready to assist you. Based in Wingham, Canterbury, we are a multi-discipline firm of rural estate and letting agents, chartered surveyors, and accountants. Established more than 200 years ago by the Elgar family, we understand the value of traditional customer service. However, this does not mean that we are behind the times. Embracing new technologies wherever we can to achieve the best results for you, we have been known as one of Kent’s leading practice surveying firms for hundreds of years.